Talk to Our Product Strategists. Hey there! If you have the next great mobile app idea, our team would love to help you bring it to life. 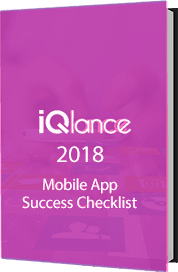 I allow to receive consultation follow-up messages and other notification from iQlance. I can unsubscribed at any time. 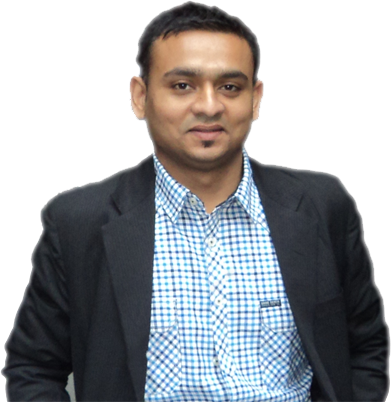 Hey, I’m Krunal Vyas, IT consultant at iQlance and would love to help you to convert your Great idea in to a reality.